Originally planted in 1859 by New England sea captain William Peterson, our St. Helena Bergfeld vineyard was among the first in Napa Valley. The name is in homage to wine pioneer Robert Bergfeld, who owned the property from 1894 until 1910. The St. Helena valley floor is protected from western winds and warmed by the heat reflected off the hillsides. As a result, St. Helena is one of the warmest sub-appellations in Napa Valley with summer temperatures typically hovering in the mid-90s Fahrenheit. 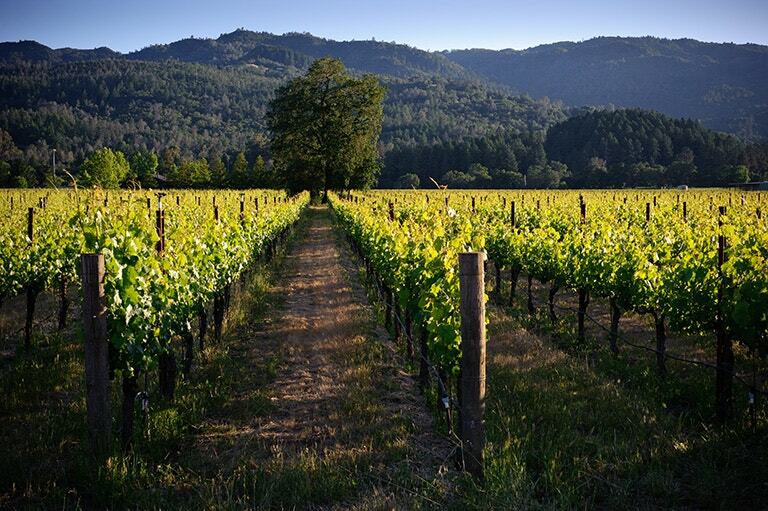 The vineyard is situated on the valley floor in the path of an ancient tributary of the Napa River and the well-drained gravelly soils heighten the concentration and intensity of the red varietals we farm here. 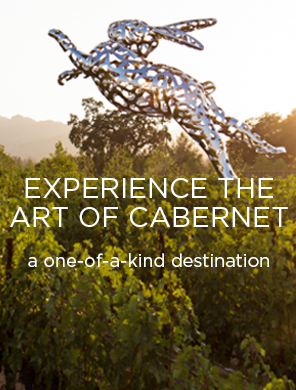 Red wines hailing from the St. Helena AVA are typically ripe and jammy, balanced by a firm, rich tannin structure. 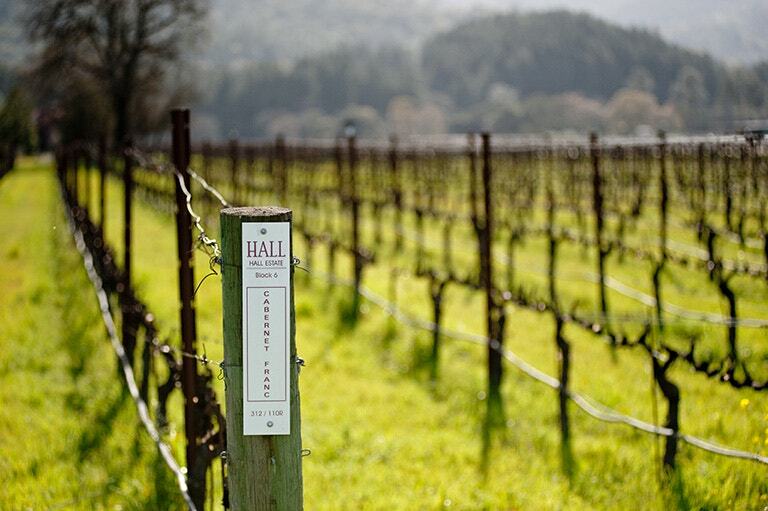 Discover the Bergfeld Vineyard by visiting HALL St. Helena Tours and Tastings Page.